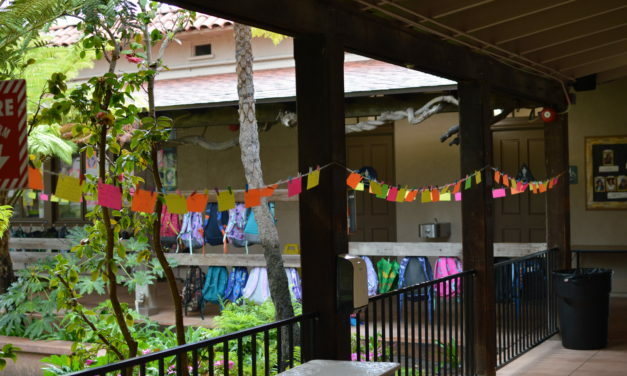 Last week, the Mission Hills Campus celebrated Kindness Week—an annual Parker tradition that brings focus to how the power of being kind can change yourself, change your community, and ultimately make the world a better place. 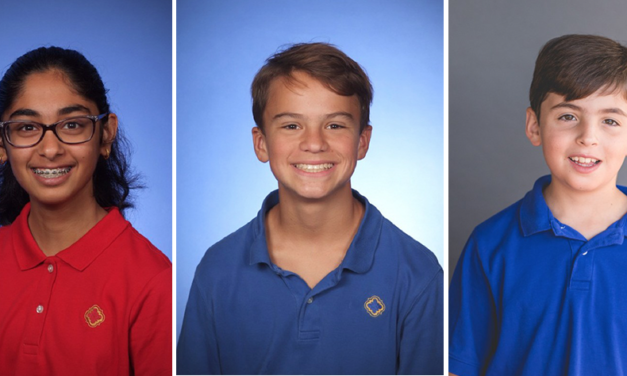 Parker’s Upper School robotics team, the W.A.R. 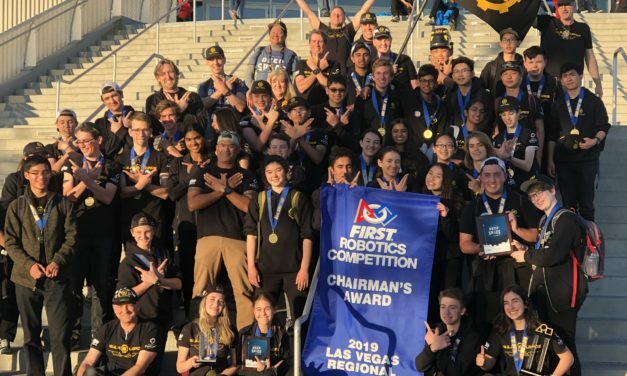 Lords (We Are Robot Lords), attended the FIRST Robotics 2019 Las Vegas Regional competition on Sunday and returned with the most prestigious award of the event—the Chairman’s Award. 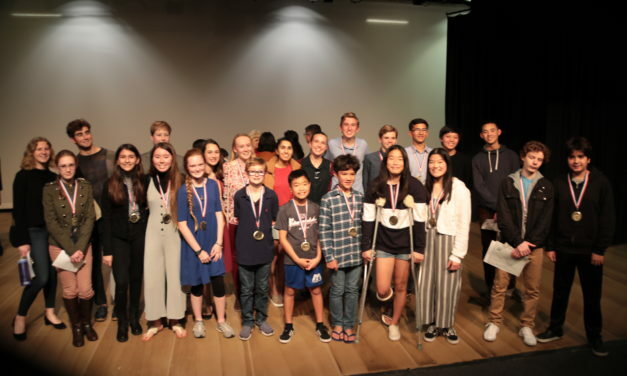 Parker Upper School students competed in the San Diego Regional Science Olympiad held at the University of San Diego on March 16. 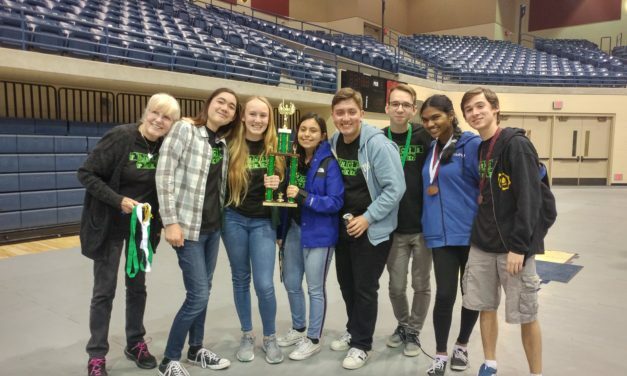 Under the direction of former Parker teacher Rose Hanscom, the School sent two teams of 20 students to compete against 69 other teams from across the county. Parker students finished 10th overall and earned top finishes in a number of categories. 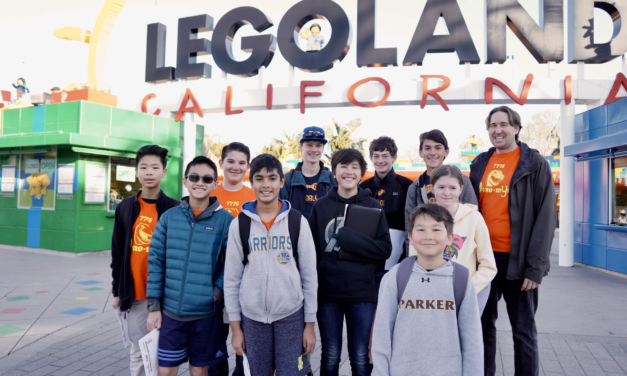 Parker’s Middle School robotics students competed at the 2019 Robotics Spring Showdown at LEGOLAND California this past Sunday and returned with high marks from judges. The Spring Showdown gathers more than 60 FIRST LEGO League teams (Grades 4 to 8) to compete with LEGO-based robots of their design. Parker’s Upper School robotics team, the W.A.R. Lords (We Are Robot Lords) won the Engineering Inspiration Award for the fourth time. 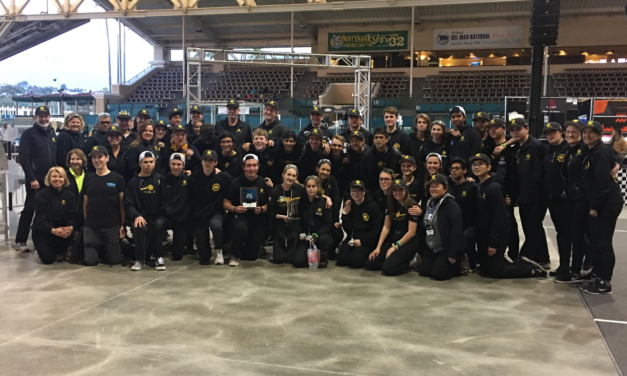 The team received the award at the San Diego Regional FIRST California Robotics competition on Saturday, March 9. Sponsored by NASA, this award automatically qualifies them to advance to the FIRST Championship in Houston, Texas this April. 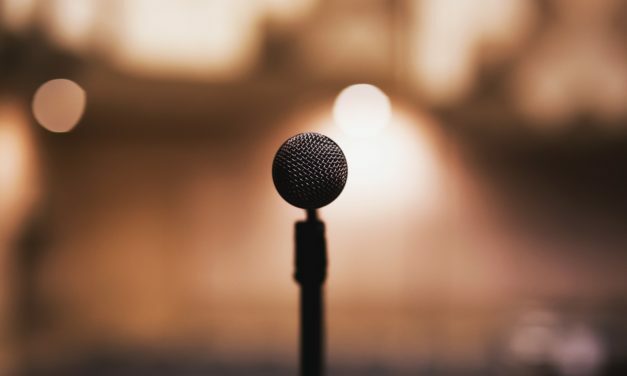 Participating in the National History Day (NHD) competition is one of Parker’s cherished annual traditions. 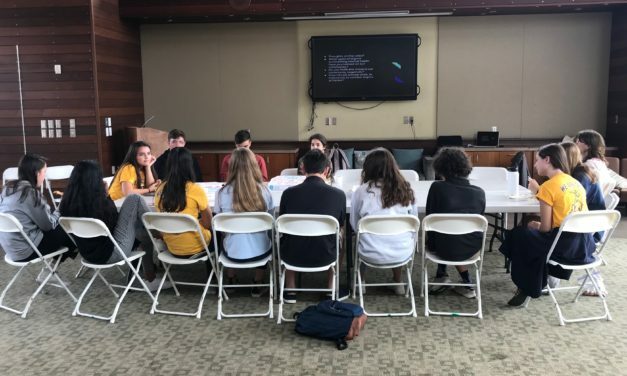 On March 2, 49 students from Parker’s Lower, Middle, and Upper School took part in the San Diego County History Day Competition; 39 of which will be moving onto the California State competition in May. During Discovery Week, Grade 8 students travel to a variety of locations where they participate in programs that foster development of self-reliance and cultural awareness, enhance language skills and historical knowledge and provide opportunities for students to make real-world connections to what they have studied. For counselors at Parker, the goal is not to shape each student to fit a certain school, but to find the right school that fits each student. Getting to know students’ personalities, interests, and goals is key to their success. 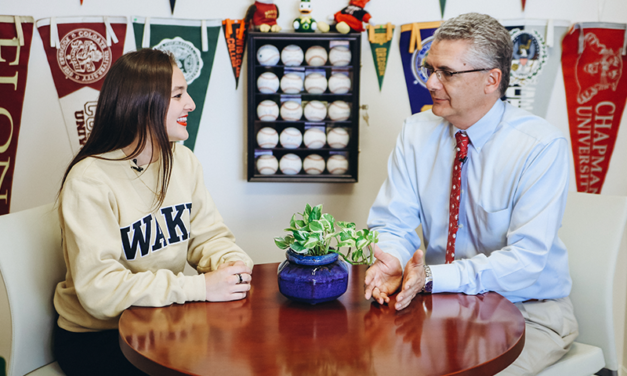 Parker’s college counselors sat down for mini-interviews with Class of 2018 graduates about the college search process and what they learned along the way. Parker’s Middle School math club, the Mathletes, participated in the AMC 8 math challenge last fall, a national competition for students in grades 8 and below. Parker students excelled in the 25-question, 40-minute, multiple choice exam. All of the Mathletes who participated scored within the top 50 percent in the country. 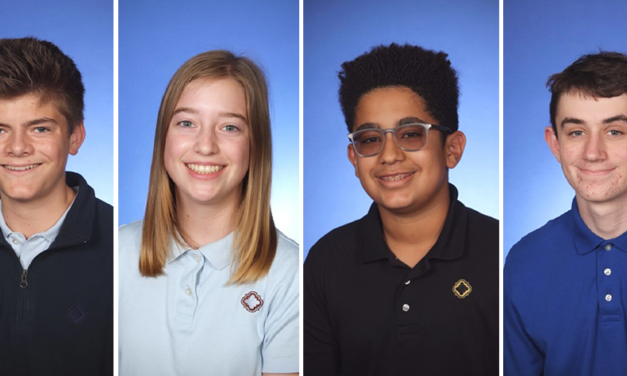 Several Parker students received awards from the Scholastic Art & Writing competition, including three in Upper School and one in Middle School. The awards recognized the students’ outstanding literary pieces in categories like science fiction and fantasy, poetry, and short stories.